Do the right thing, the right way, for the right reason. Caroline focuses her practice on personal injury, medical device failure, whistleblower claims, and medical malpractice. Prior to joining the firm, Caroline began her practice with a small boutique firm based in Covington, TN. Caroline received her bachelor’s degree in Psychology from Christian Brothers University in 2013. She then attended the University of Memphis Cecil C. Humphreys School of Law, receiving her JD with honors in 2016. While attending the University of Memphis, Caroline served as an extern for the Honorable Sheryl Lipman of the United States District Court for the Western District of Tennessee and the Shelby County Health Department. 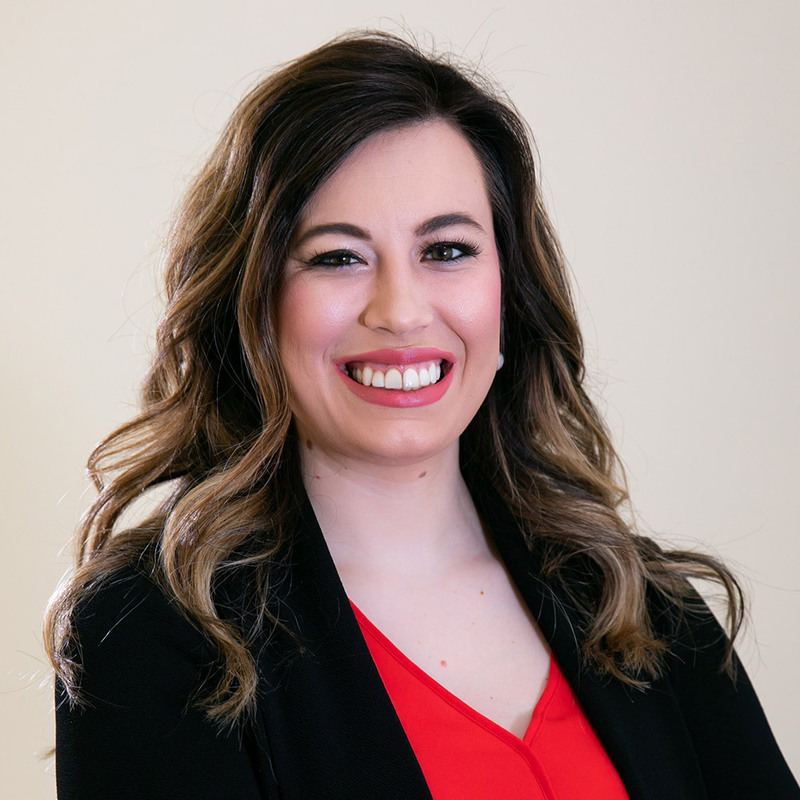 She was also active in the University of Memphis Advocacy Program as a member of the Moot Court Board, National Moot Court Team, and the ABA Moot Court Team. She was awarded the Christian D. Soronen Award for Excellence in Oral Advocacy.